People often ask me what books have impacted me the most throughout my life. This isn’t an exhaustive list, but it’s a good start. I’ve included some classics as well as some newer ones. 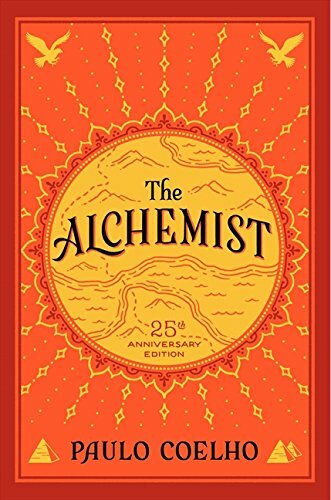 After I finished writing this, I realized there were some glaring omissions, such as The 7 Habits of Highly Effective People and pretty much all of Eckhart Tolle’s writings, which have profoundly influenced the way I think and act. I’ll suppose I’ll have to create another list at some point. 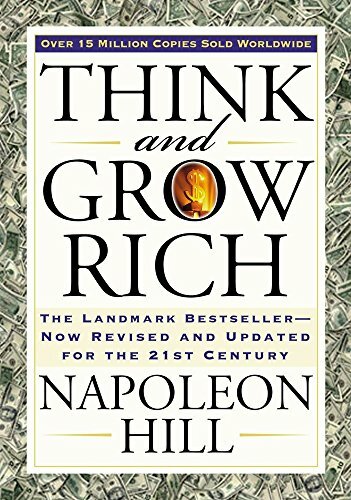 Napoleon Hill wrote this book by studying the wealthiest and most successful individuals of his era over the course of 20 years. He observed people like Andrew Carnegie and Henry Ford, interviewed them and distilled the wisdom he gained into 16 timeless principles. I credit this book with teaching me how powerful our minds are. 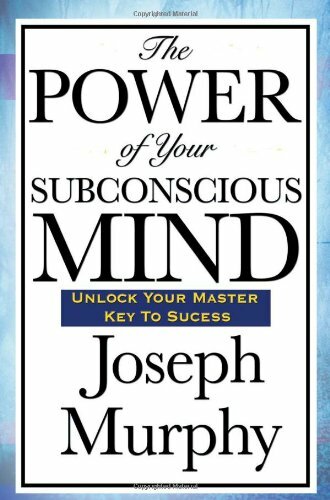 It was the first book I read on the power of the mind and it opened me up to to the idea of the subconscious mind and autosuggestion (self-talk), especially as it relates to money. NOTE: There are several different printings of this book, but the one I like most is this one from Tarcher/Penguin because it sprinkles in modern day examples throughout the book to help clarify and support different concepts. Fun fact: This book was the original inspiration for my Instagram page @ThinkGrowPropser. I was surprised to learn that research shows that decisions which involve many complex factors -- like choosing a life partner -- are best made instinctively and intuitively, while decisions that involve just a few straightforward variables -- like deciding what car to buy -- are best made rationally and through deliberation. Fun fact: there was a case study in this book that sparked me to quit my corporate job in 2011 and go into sales on a whim. 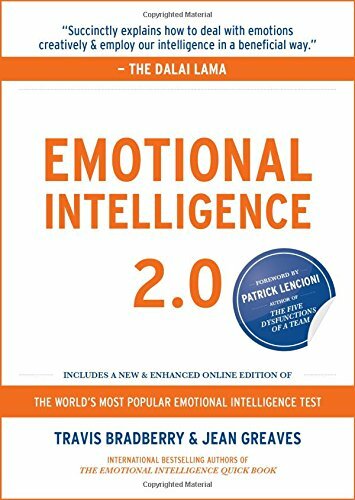 This book is all about becoming more emotionally self-aware and learning how to use your emotions productively, rather than be controlled by them. Lots of practical strategies and tips. The chart that lists all the different emotions. Before reading this, I didn’t realize all our emotions stemmed from five basic, core emotions. This chart made it easier for me to identify specific emotions in myself and others, although this is still a challenging area for me sometimes. Stoic wisdom at its finest. 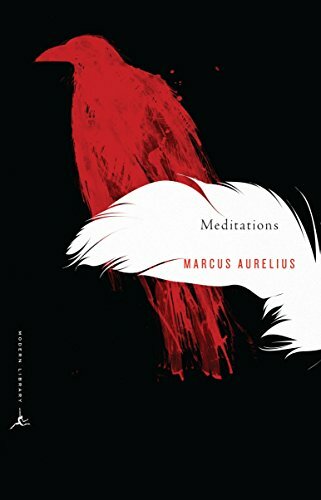 This is the personal diary of Roman Emperor Marcus Aurelius. 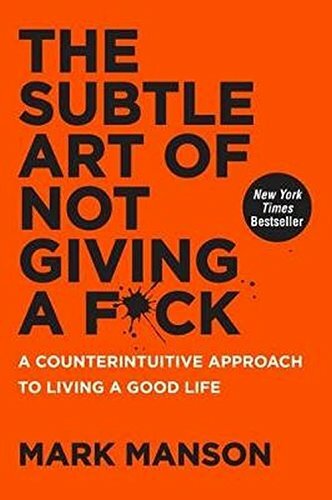 It contains notes to himself about how to deal with difficult people, success, failure and a whole bunch of other real life stuff. There’s a part where he talks about dealing with difficult people and it’s a mindset that I’ve found super helpful to adopt. At its core, it is basically the idea that you need to mentally prepare yourself for difficult people so that they are not a surprise. Secondly, it’s the realization that you can choose to not be affected by them because you know who you are and what you value. One of the most fascinating and thought provoking books I've ever read. 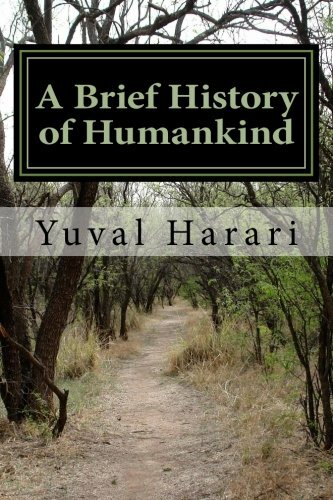 I love learning about the origins of the human species and the remarkable events surrounding our “rise to the top.” I also think that when we look at the subject of personal development against the backdrop of evolutionary biology, it can give us a better understanding of how to work with our hardwired brains, rather than against them. One of the main takeaways for me from this book is that humans have a unique ability to essentially make stuff up that is not part of objective reality. The creation of these imagined realities (think: laws, business entities, religions, money, etc) has been a big reason why we’ve been able to dominate this planet, mainly because it has enabled us to operate in extremely flexible ways with countless numbers of strangers, unlike any other species in the animal kingdom. What’s most interesting to me from a personal development standpoint is that this same ability that we use on a collective level, we also use on a personal level. We tell ourselves stories about our abilities, our circumstances and the world around us. These “stories” are just another word for our beliefs. And our beliefs and belief systems are the filter through which we experience the world around us. One of my all-time favorite books on the entrepreneur mindset. I guarantee it will change the way you think about owning and running a business. So much simple yet powerful wisdom packed into 84 short pages. "When deciding whether to do something, if you feel anything less than: ‘Wow! That would be amazing! Absolutely! Hell yeah!’ — then say ‘no.’ When you say no to most things, you leave room in your life to really throw yourself completely into that rare thing that makes you say ‘HELL YEAH!’"
This is one of those timeless stories whose life lessons will stay with you forever. It resonated with me on such a deep level the first time I read it. To this day, it still gives me goosebumps when I reread this magical fable. The difference between being efficient versus being effective. Being efficient is doing things well, regardless if they are important or not. Being effective is doing important things well. Don't let the title fool you, it's actually a really insightful read. 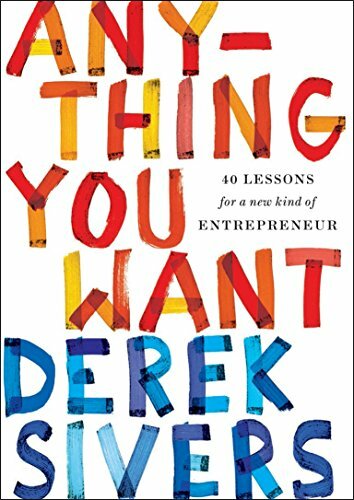 Main idea of the book is that you need to decide what is truly important to you and stop giving your precious energy and time to everything that isn't. One of the best ideas I got from this book is actually a derivation of a Buddhist concept: the idea that suffering is unavoidable. This isn’t depressing, it’s actually empowering if you apply it practically. In the case of this book, it’s that everyone -- regardless how successful they are -- has problems. The solution of one problem is the creation of another. Life isn’t about not having problems or avoiding problems. It’s about choosing problems you enjoy dealing with. (e.g. the problems that come with exercising versus the problems that come with being out of shape). 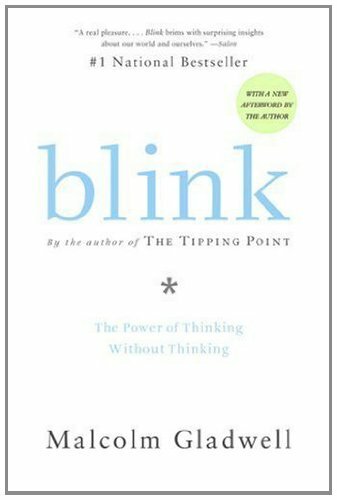 This book explores a principle that helps all other self-development tools work better: The idea that our experiences, actions, and circumstances are produced by our subconscious minds in response to the information we feed our conscious minds and what we focus on. I love the part on “autosuggestion” and have used this principle in my own life for many years. It’s also known as "affirmations" or "self-talk." Although there may be slight variations among these, it’s essentially the idea that you can reprogram your subconscious mind by intentionally and repeatedly feeding your conscious mind specific messages. Since your subconscious mind has a lot to do with your behavior and perception, this practice has the power to create change in your life.